Grand Rapids First Inaugural Body Image Conference premiered on March 11, 2018. This conference welcomes all individuals and communities. Continue browsing our site to find out ways you can help us live out our mission. 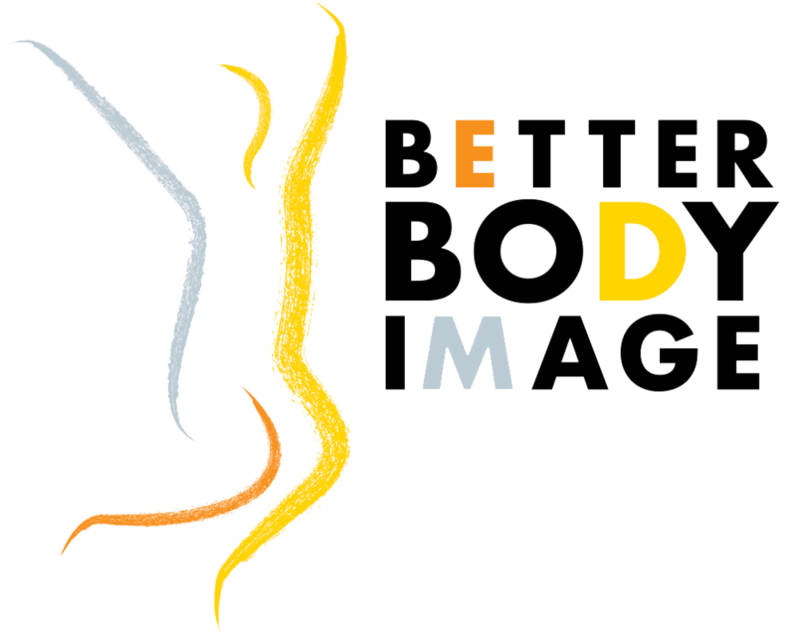 The Better Body Image Conference mission is to create cultural and social change in the West Michigan community in the way bodies are viewed. Take a look at the schedule of events for day!